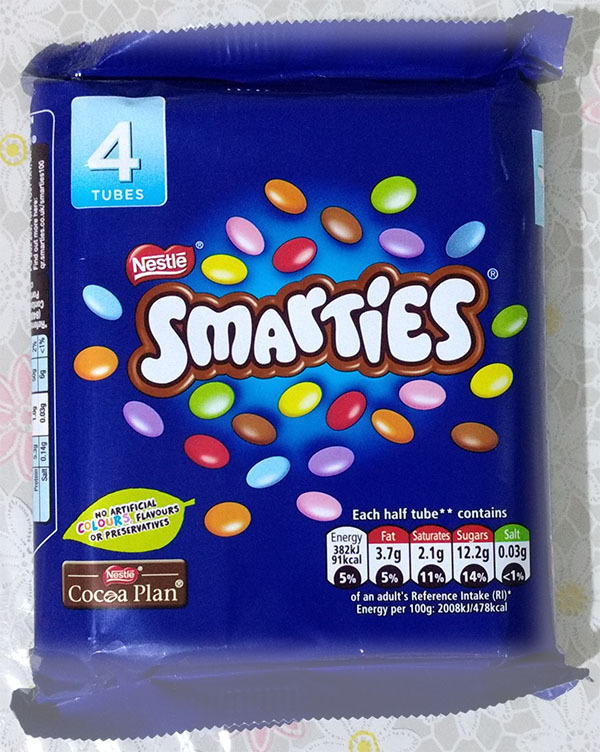 SMARTIES were originally named 'Chocolate Dragée' when we first started making them in Rowntree's in York around 1882 - before being renamed Chocolate Beans, then finally SMARTIES in 1937. 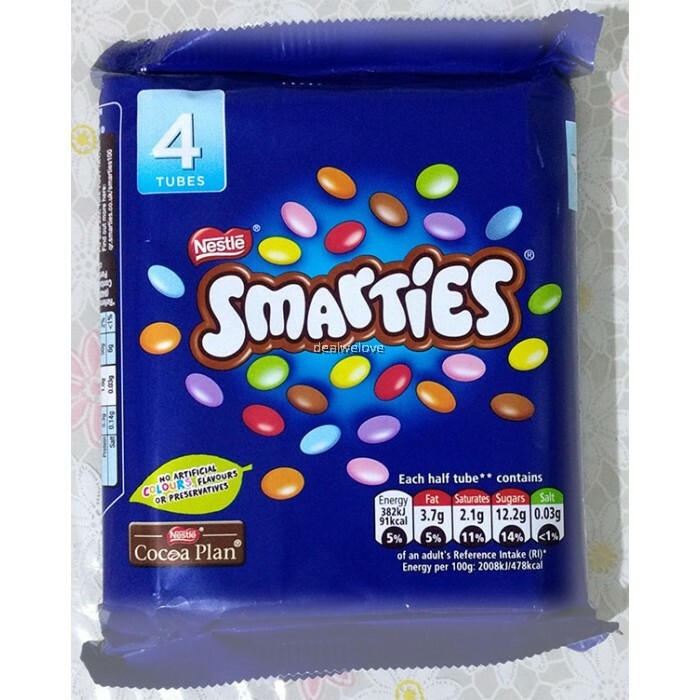 SMARTIES contain a creamy milk chocolate centre with a crispy sugar shell that has been at the heart of SMARTIES for nearly 80 years! 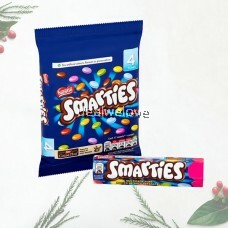 SMARTIES are available in a mixture of 8 different coloured shells - covering red, yellow, green, blue, violet, pink, brown and orange. 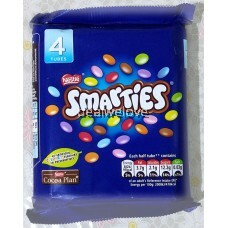 Unique to the UK only, the orange SMARTIES are the only colour to contain a flavour - with the shell infused with natural orange oil. 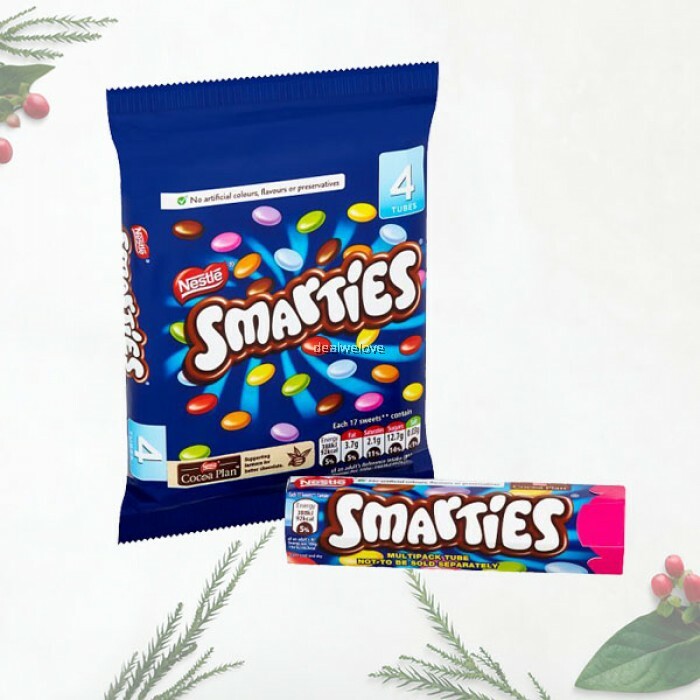 Since 2006, SMARTIES have been free from artificial colours, flavours and preservatives. 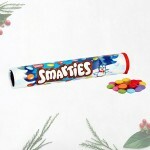 Available in a variety of formats, SMARTIES can be found in tubes, bars, blocks, cartons and sharing bags. Also available are a range of Christmas and Easter seasonal products - there is something for everyone to enjoy and make their favourite!